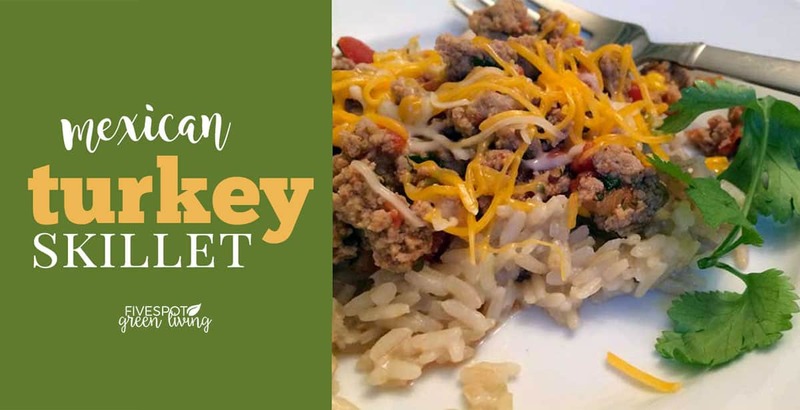 If you are looking for a simple and healthy ground turkey and brown rice meal, this Ground Turkey Skillet is one of my favorite healthy recipes. This is one of my favorite easy recipes and I make it ALL the time – it’s tacos without the shell or the fat. Even better with a dollop of sour cream on top! How often do you buy ground turkey with the intention of making turkey burgers? Of course, turkey burgers are great and all, but you can do SO much more with ground turkey! Unless you are eating 95% lean ground beef, there is so much less saturated fat in ground turkey than beef. You want saturated fat to make up only 10% of your caloric intake. Most of the time your ground turkey will contain half as much saturated fat as ground beef. You would think being a butcher’s daughter I would be all about meat. Maybe it’s from growing up eating meat almost every day that I am so turned off by it. Don’t get me wrong, I’m not against beef altogether – I make beef for my family, I just don’t eat it myself. 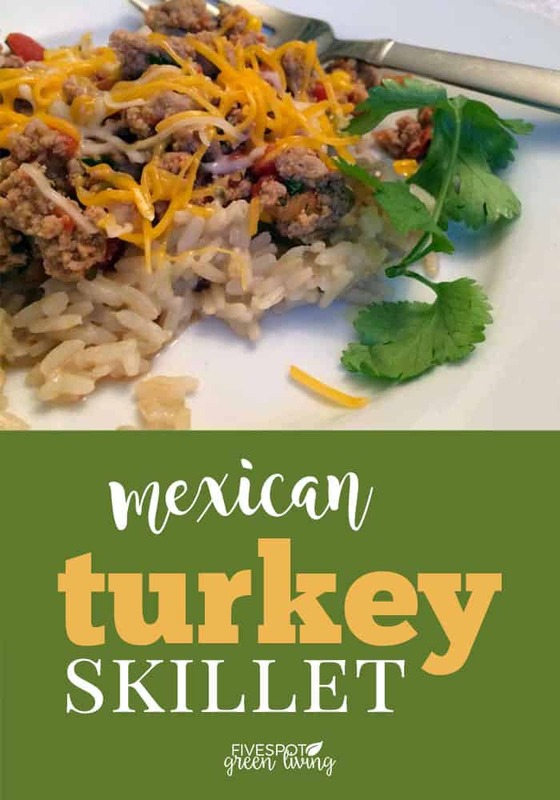 But this ground turkey skillet recipe is one meal that my family and I can agree on and we all enjoy it. 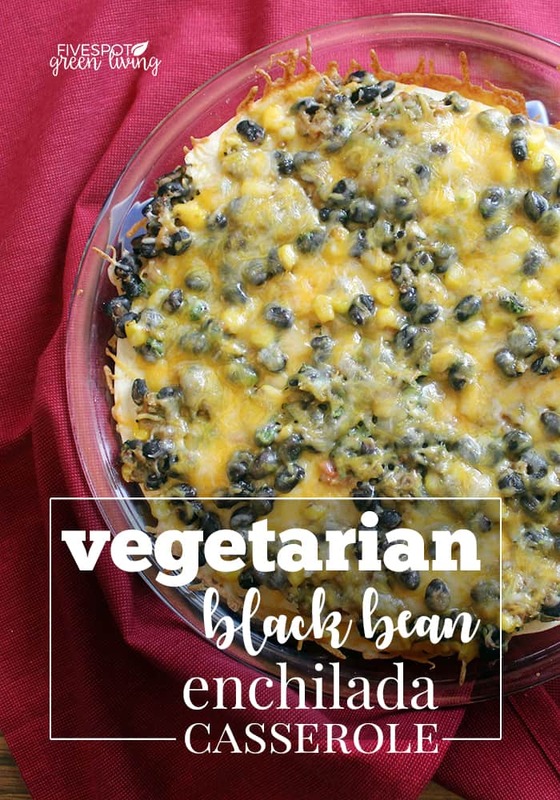 It’s basically just a healthier version of unstuffed tacos. Sauté turkey. When the turkey is done, add seasoning, beans, water, rice, corn, salsa and cilantro and let simmer until rice is tender. Add cheese and serve with sour cream, if desired. 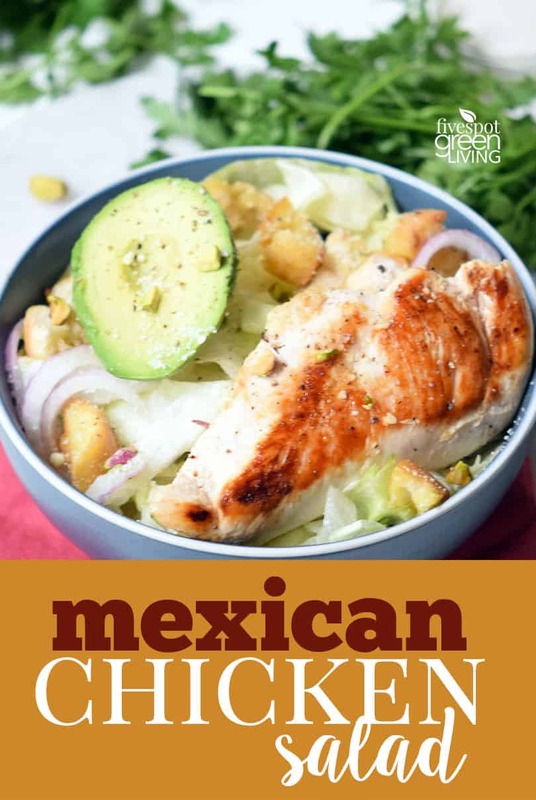 Find more taco recipes here! « Is Natural Sunscreen Safer than Regular? 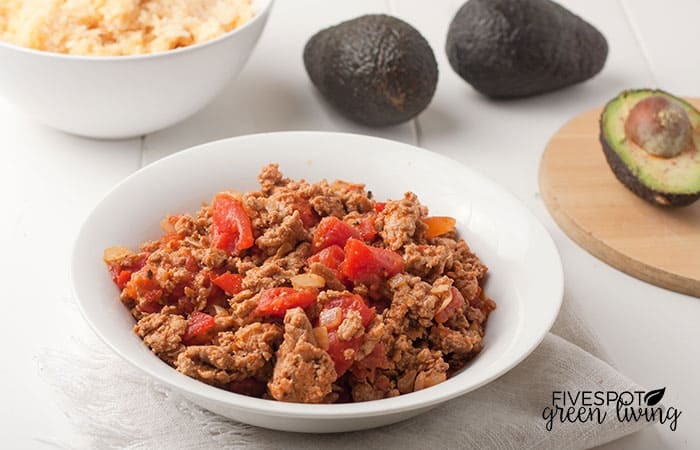 I love quick easy recipes like this yummy ground turkey skillet! 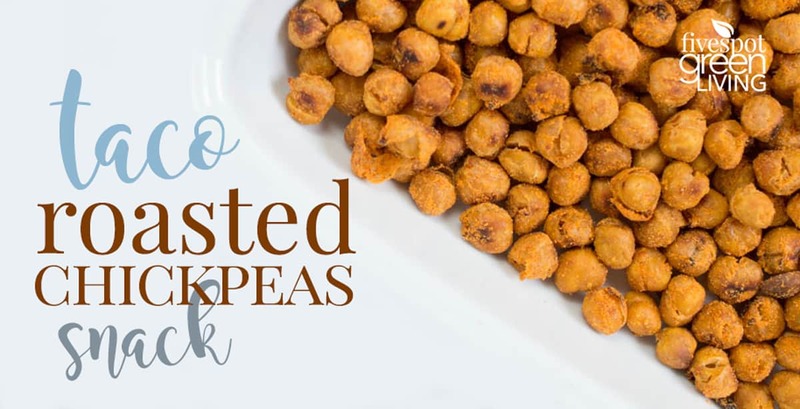 So perfect as a busy weekday meal. I look forward to making this deliciousness again! What a fantastic weeknight meal! Love how perfect this would be for a school night! I know, I know, I defeated the entire purpose of this recipe, but I don’t like turkey…. so I made it with ground beef and it was fantastic. The guys 100% approved! 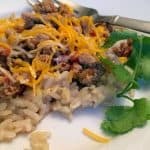 Thank you for this easy to follow and delicious recipe!